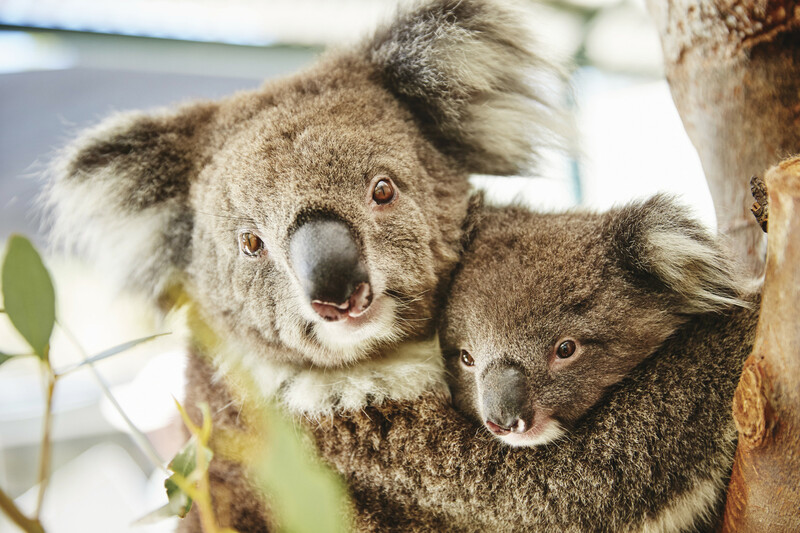 Meet some of Western Australia's furry residents at Caversham Wildlife Park, a family-ran sanctuary sheltering many species of indigenous creatures. Be sure to stick around for penguin feeding, a daily activity that thrills kids and adults. A farmyard petting zoo provides further photo opps for the whole family. To visit Caversham Wildlife Park and get the most from your holiday in Whiteman, create itinerary details personal to you using our Whiteman trip maker tool . I recommend this visit to 100%. All the animals in Australia are present. The park is very beautiful and the sense of the visit makes sense. The entrance, with a student fee, is at $22. There is a small restaurant \ Bar at the entrance. I advise however to take a large bottle of water. The visit lasts about 3h. Fantastic experience. The wombat and friends was really well done, feeding the kangaroos was wonderful, petting a Koala and the Farm show where all fantastic. The other bird and animal exhibits were all really well done and informative. Cool shady walkways made getting around very pleasant. It seemed expensive to get in at $29 per adult but it was certainly value for money. A very big well done to all the staff and everyone involved with the Wildlife Park. I would definitely recommend it to everyone. I’ve lived in Perth my whole life & never went to caversham due to the adult entrance price. This weekend a friends from France came so we ventured to Caversham. Honestly I was very impressed, it was a wonderful hands on experience with the most beautiful Australian animals. They are well cared for and loved with was great to see! Especially the kangaroos, they were incredibly tame and loved a good pat and chin scratch. The ability to get up close and personal with many of the native animals such as the wombats, koalas, marsupials and reptiles! It was just wonderful and I really recommend to any tourist or person who loves animals.